Is your dog at risk to Vaccinosis and Vaccine Induced Disease (VID), so common that it now has its own acronym and veterinarians are using new vaccination protocols? Vaccination protocols are changing rapidly on when and how much vaccine is safe to give to animals. Most of the teaching institutions are recommending much less vaccinating. These are some of the things that are being said about vaccines. This condition has a name - Vaccinosis. 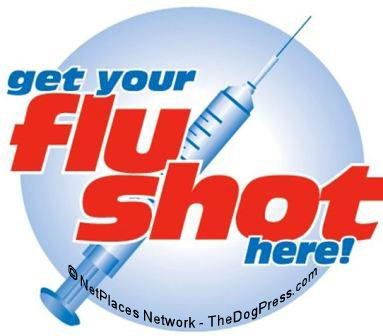 I have always wondered why we shoot vaccines into our animals every year and we don’t do it to ourselves. 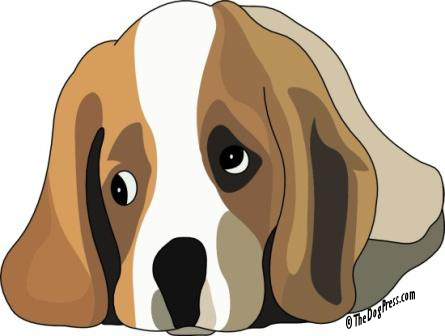 I am told that no efficiency tests have ever been done on any vaccines but Rabies and that was on a small Beagle colony and ended at three years. Hence, Rabies Vaccine is good for “three years.” I am also told that the “one year” vaccine is the same dose as the one for three years. You just pay for the three year vaccine. 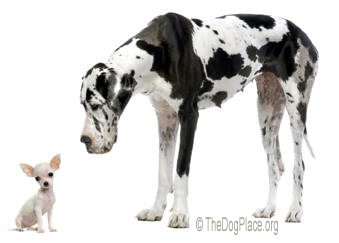 Have you ever wondered why a three pound Chihuahua gets the same amount of vaccine as a Great Dane? Three adjuvants that are used to modify vaccines are Thimerosal, (a Mercury derivative) or Formaldehyde, (a know carcinogenic) and Aluminum, (carcinogenic). None of this sounds sensible to me. When I ask my friends what their vets are saying about vaccines, they often say, “nothing is mentioned.” I think it is important for owners to research this subject and make as informed a decision as they can about what they are willing or not willing to do with their animals. There is plenty to read on the internet. If you really want to get an education, read about children’s vaccines. 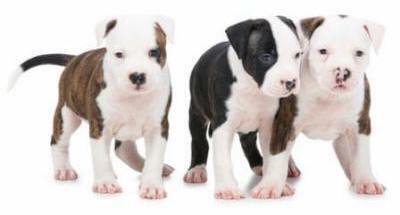 There is a lot more written about them, than is written about dogs. 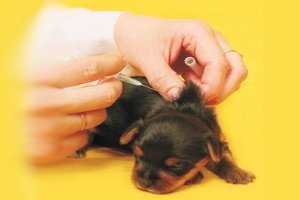 Some breeders are waiting until sixteen weeks of age and then giving half a dose of Parvo, only. No multiple vaccines. And never give anything else. Waiting until sixteen weeks gives the immune system a chance to mature. It is my opinion that a good, varied diet with plenty of fresh food and very few vaccines is a sensible way to boost the immune system and have a healthy, happy animal.